Ghana’s male Blind football team is set to face their Ivorian Counterparts in a historic friendly in Ghana from 20th to 23rd May 2019. 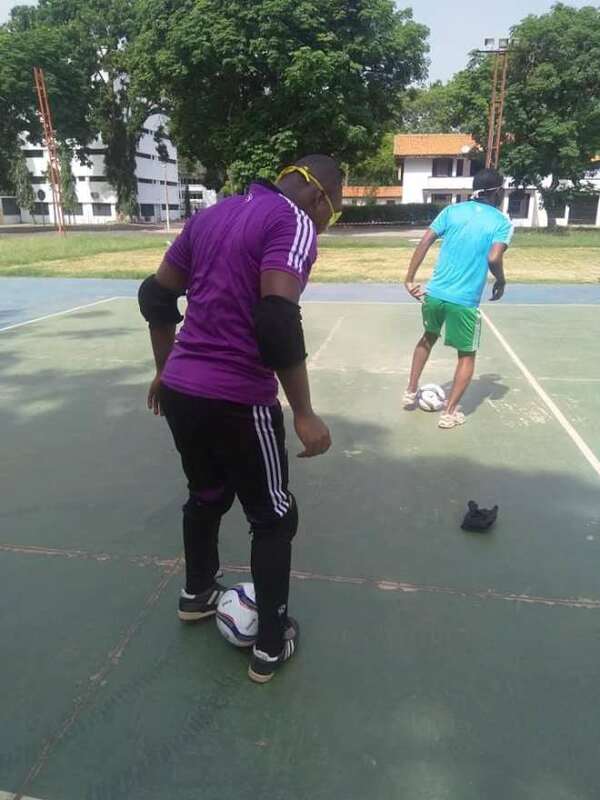 The two countries are using the competition as part of preparations ahead of the 2019 African IBSA Blind Football Championship to be held in Cote D’lvoire from 15th to 26th November 2019 in Abidjan that serves as qualifiers to the 2020 Paralympic in Tokyo Japan. This will be the first time Ghana will be playing an international blind football game of such magnitude after the game was introduced in the country in 2007 through their partners from Denmark and its development been handled by the Ghana Blind Sports Association through the regions as local players both male and female have been meeting and training. Barring any hindrance, the male team is expected to play in the 2019 African IBSA Football Championship to book a slot for Tokyo 2020. Under IBSA Blind football is has two types of football B1 for footballers who are completely blind and B2 B3 for players who are partially sighted. 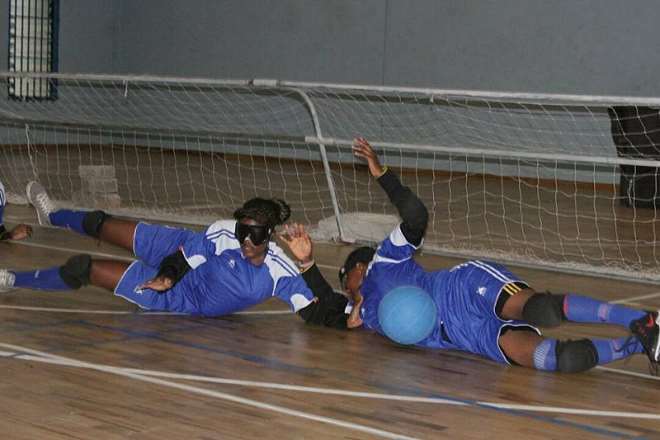 Blind football has become one of the biggest sports on the Paralympic Games after it was introduced in Athens in 2004. Eight teams took part in the London 2012 Paralympic Games after six countries played in Athens. Blind Football was the most popular sports at the 2016 Paralympic Games in Rio De Janeiro where hos Brazil won Gold for the fourth time running. At Tokyo 2020 Paralympic Games eight teams will compete for the title which Ghana hopes to be among those teams at the multi-sport competition. 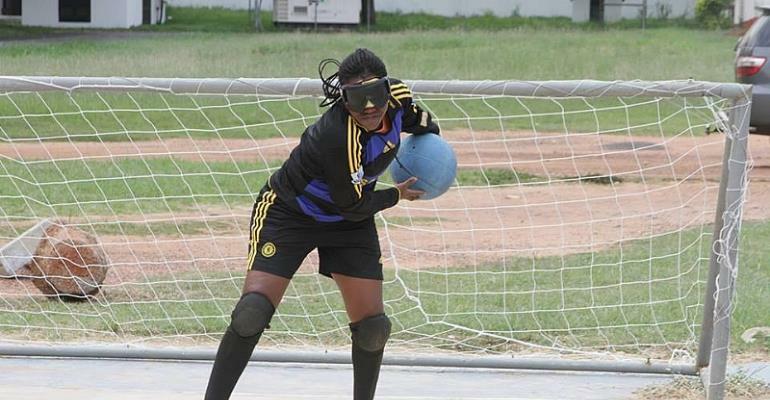 The Ghana Blind Sports Association is the sports wing of the Ghana Blind Union, and affiliated to the International Blind Sports Federation (IBSA) and mandated to develop blind sports in association with the National Paralympic Committee of Ghana.